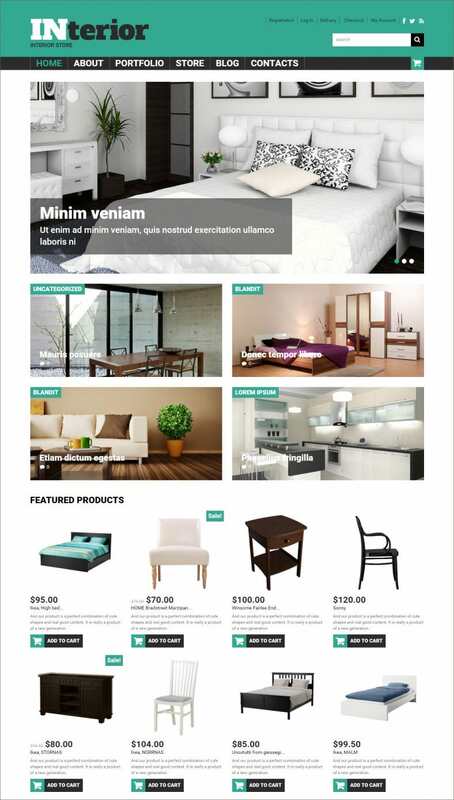 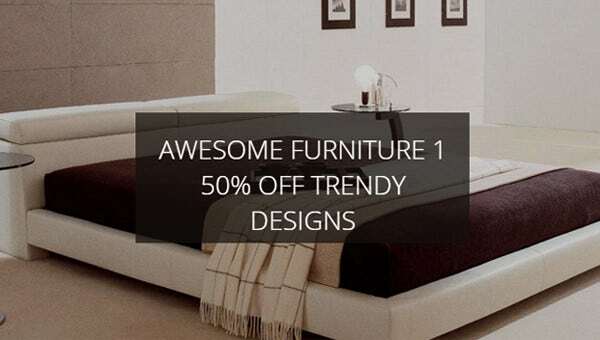 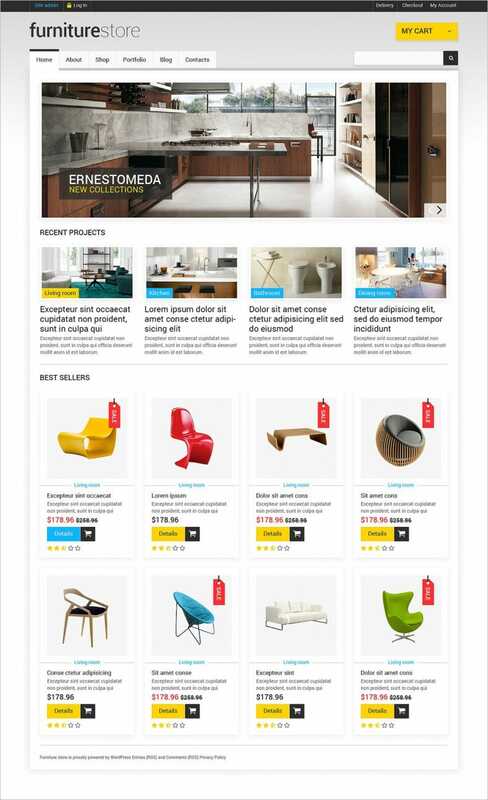 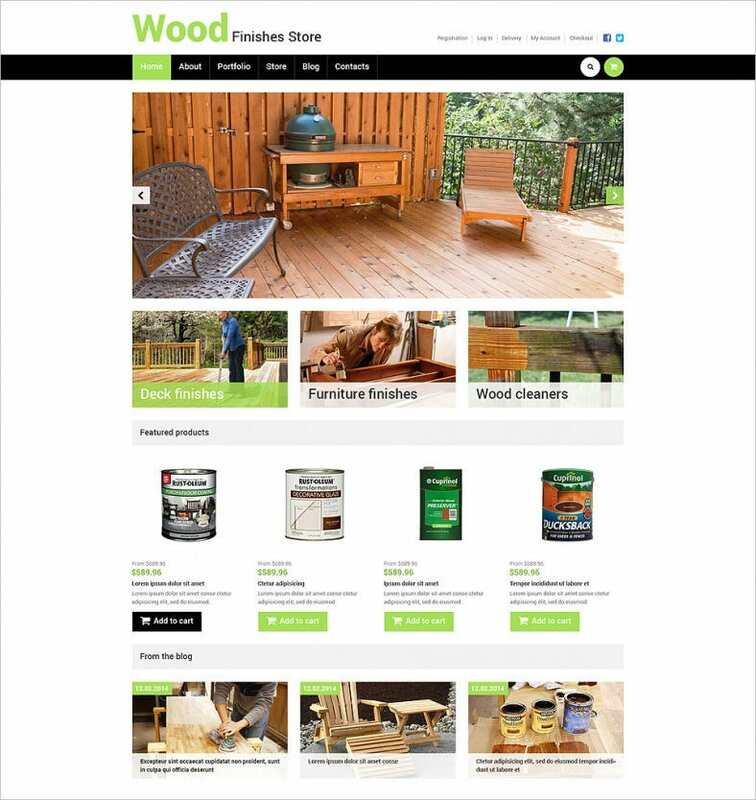 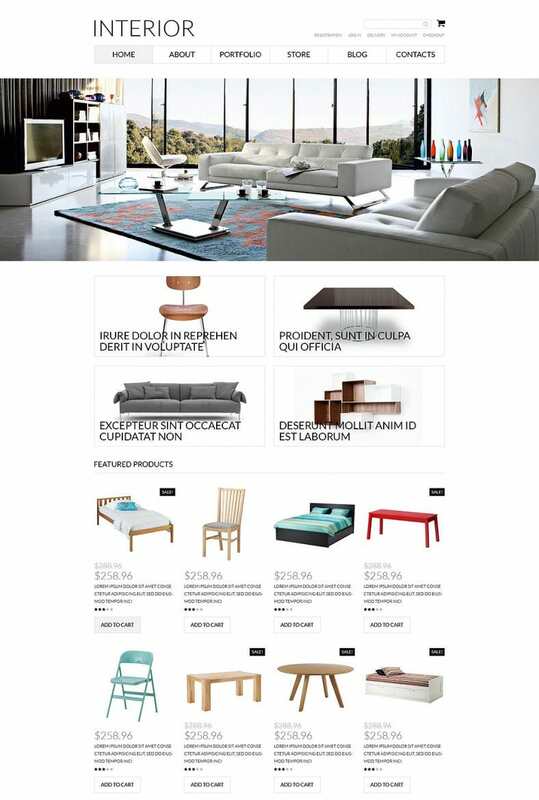 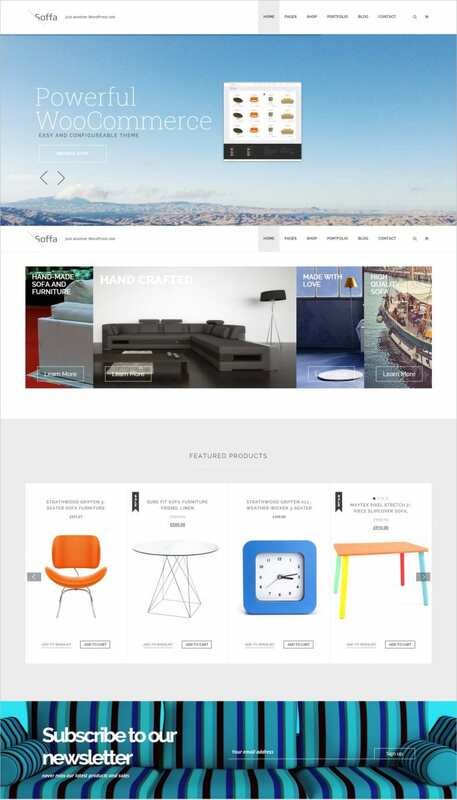 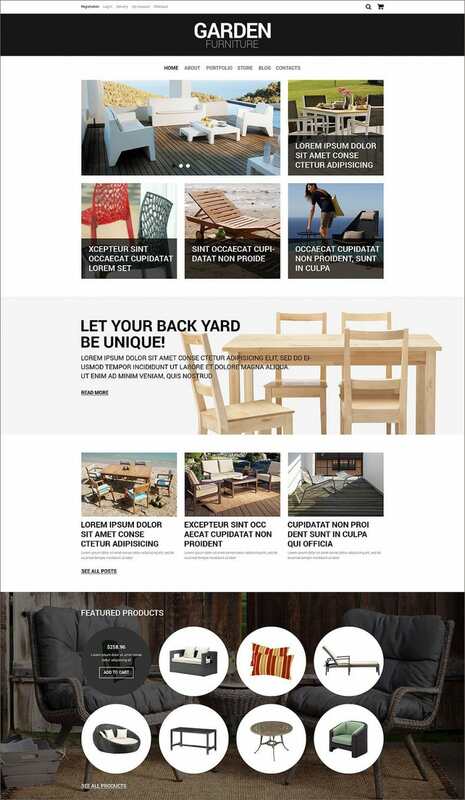 The latest Furniture WooCommerce Themes come with built-in widgets, post formats, social network integration, slider and header image flexibility etc. 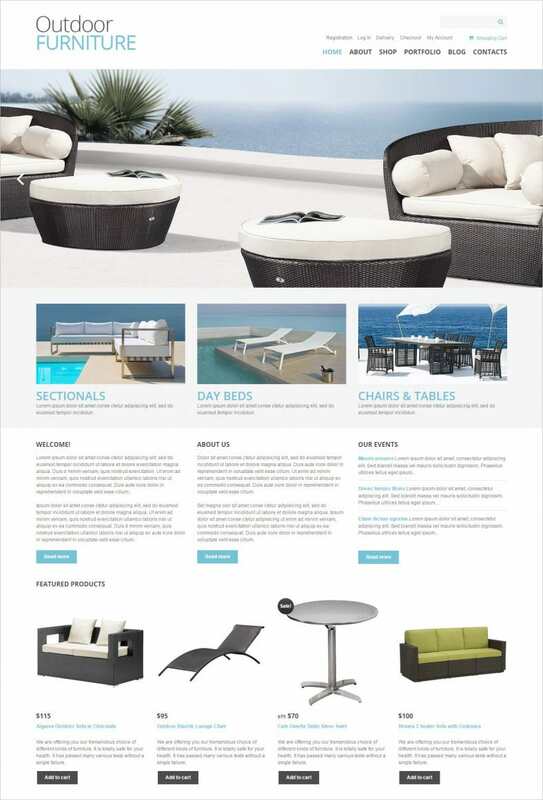 The flat responsive designs work with PCs as well as mobile phones. 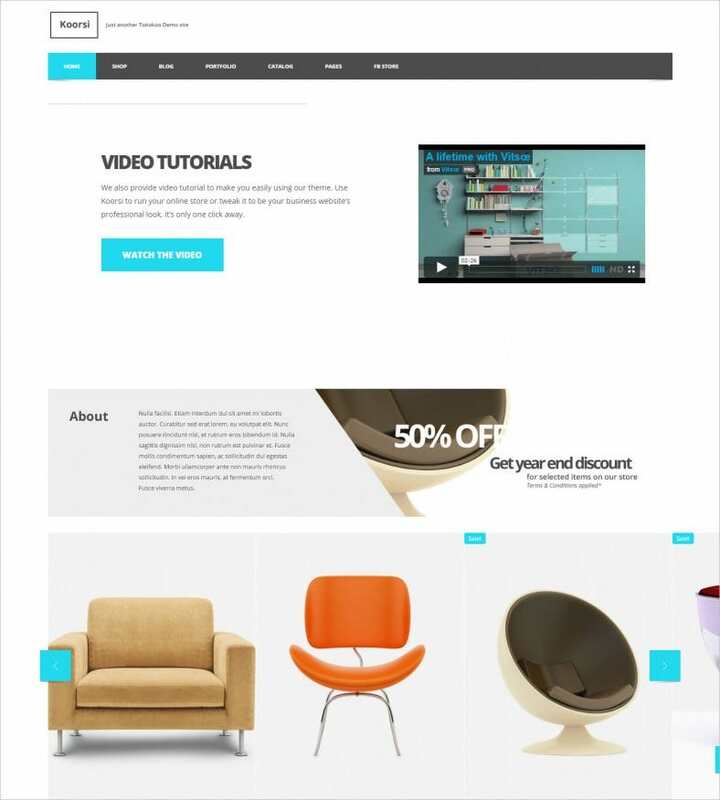 These themes also guarantee SEO friendly coding. 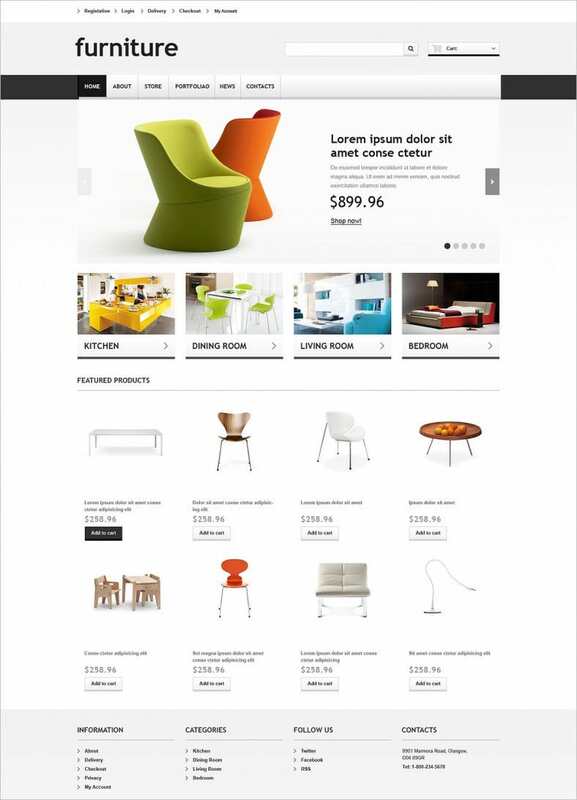 You can toggle between the different view types and opt for the live search and filtering options. 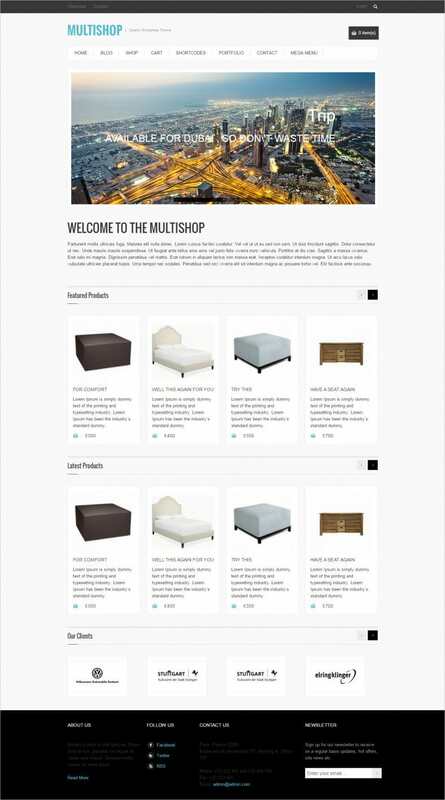 The themes sport cross-browser compatibility, multi-language translations, Google Maps and Google Fonts integration as well. 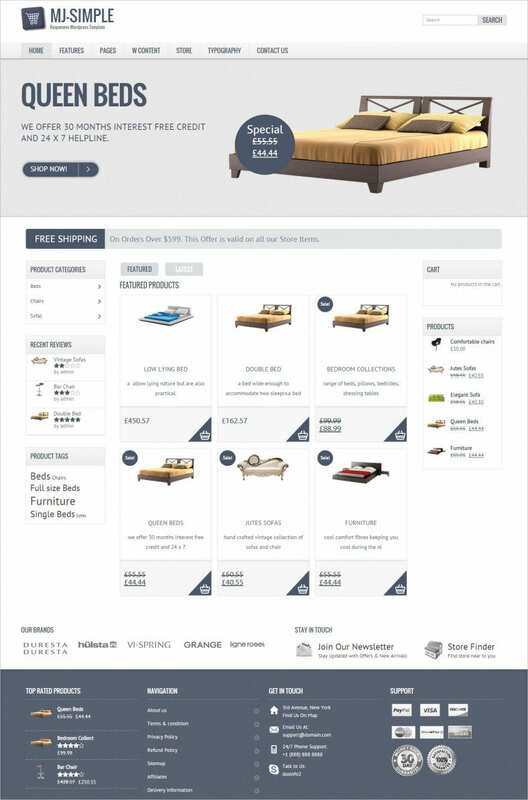 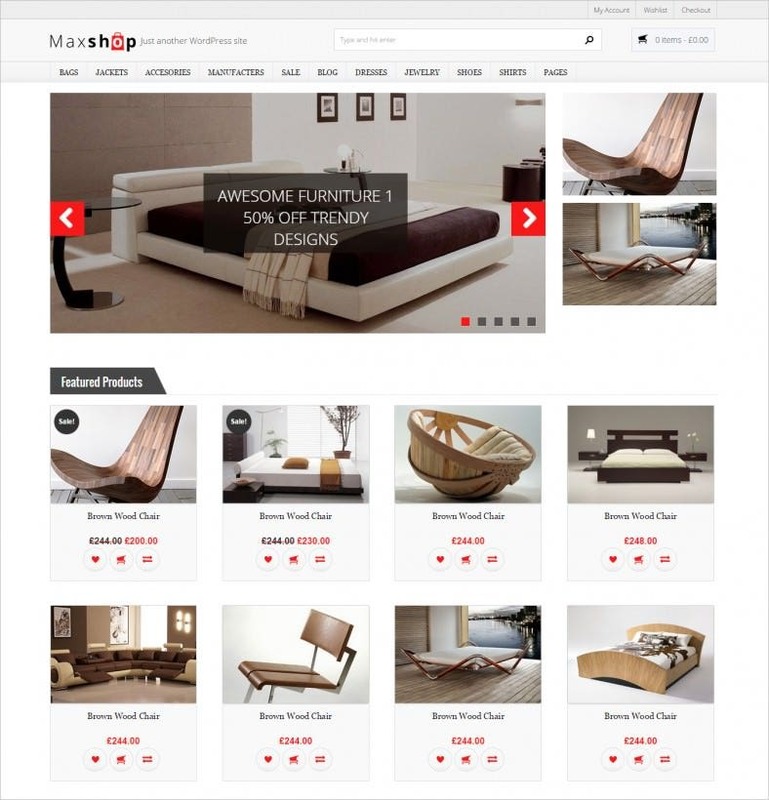 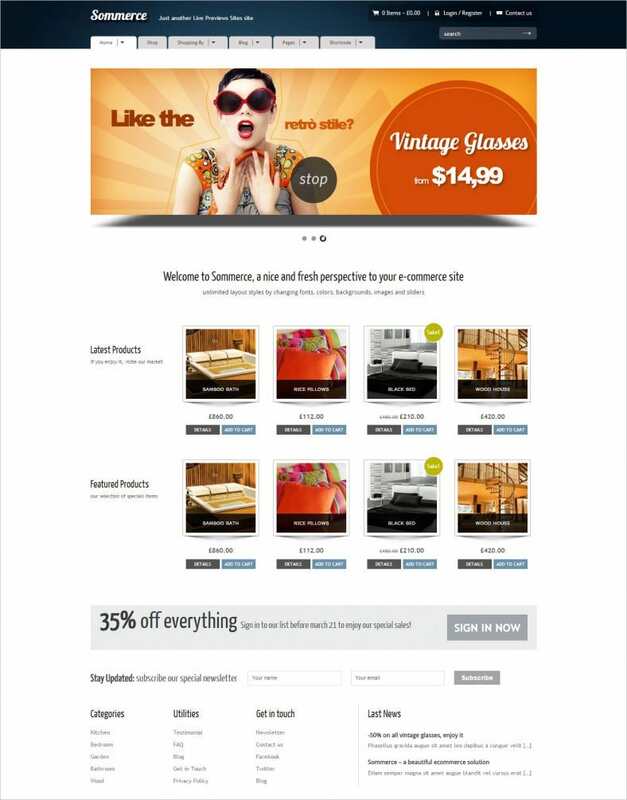 You can add website logos, custom backgrounds, security check and payment gateways to our stock themes for the hottest Furniture WooCommerce website in town.